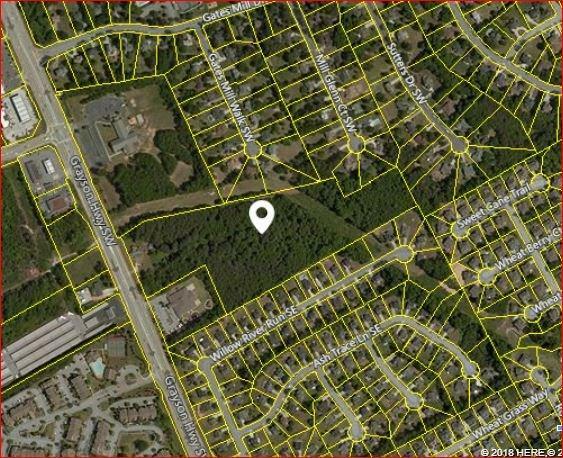 18+- Acres available in great area for development on Grayson Highway/20 in the Grayson Highway Overlay District. Sewer available.. Currently Zone R100 but potential rezoned for various uses. Prime location between Cornerstone Baptist Church & Kids R Kids Daycare. Diagonal to Racetrac Gas Station on Grayson Highway & Webb Gin House Road. Flat & very gentle slope. I am interested in 1466 Grayson Hwy, Lawrenceville, GA 30045.